When you’re in business lead generation is a big part of it. If you don’t know how to generate leads you’re going to go out of business. No matter if you’re calling it traffic, readers, customers or clients they are all leads. If you teach bloggers, entrepreneurs or business owners you can use this done-for-you bundle by Aurelius Tjin to help you. When it comes to capturing names and email addresses, people are savvier now than they were a decade ago. They know that the minute they hand over their personal contact details, they’re opening themselves up to a never-ending slew of spam. You not only have to be careful about how you interact with your subscribers once you get them on your list, but to even get them on there in the first place, you have to have something very tempting to offer. 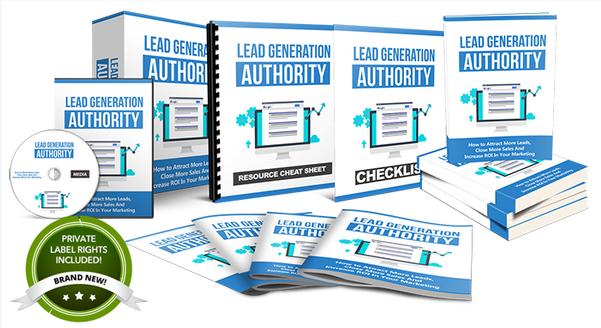 That is what this PLR is all about — Lead Generation. Chances are if you don’t have a list you’ve probably heard how important one is, but you really don’t understand completely. I know that is how I was before I started building a list. Lists can be scary and intimidating, but with Aurelius Tjin’s PLR you’ll find it much easier. You’ll get instant access to everything mentioned above. Plus you’ll get 3 Bonuses from Aurelius as well. If you’re teaching anyone about blogging or building a business online you should get this. They need to know how to capture leads for their business. This works for any industry or niche – restaurants, mortgage brokers, bloggers, real estate agents, wellness coaches, personal trainers and fitness coaches. To make it better take the information and cater it to a specific niche. You can personalize the title to How to Generate Leads For Your Small Business as Personal Trainer. Go to Fiverr and get new eCovers made that are specific for this industry. Make sure they are great though! DigiResults High Impact Stock Images – Tons of beautiful stock images at a rock bottom prices! You can’t go wrong with these. P.S. 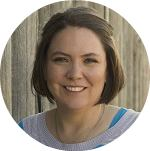 If you’d like more tips, tutorials and PLR deals that are going on – sign up for my newsletter below.